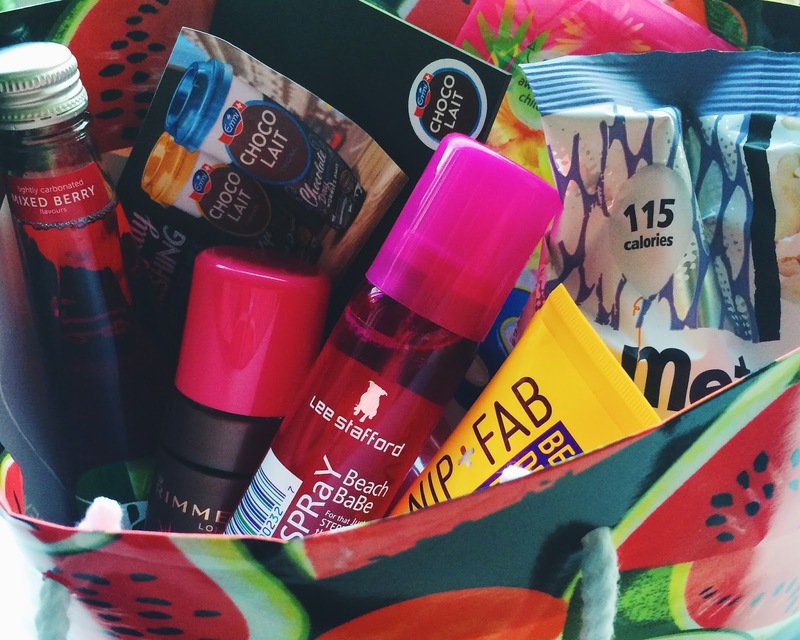 I love a bit of spontaneous luck and well, who doesn't love a free party? 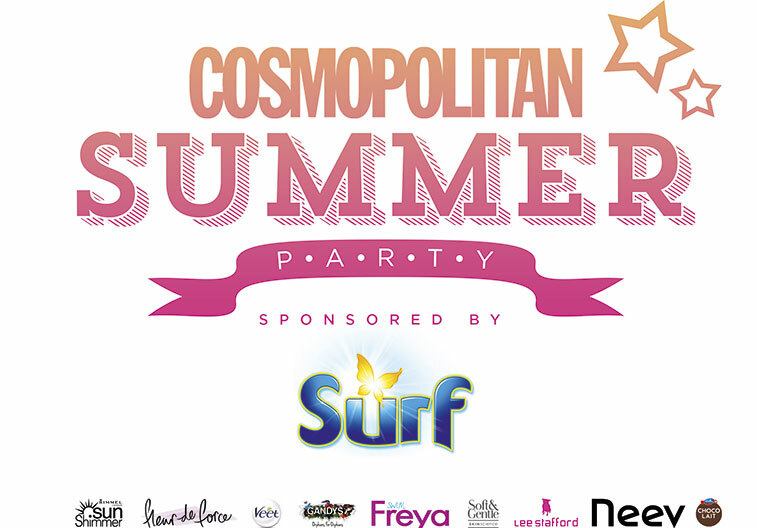 I was just a teeny bit excited when an email dropped into my inbox telling me I had won tickets to the Cosmopolitan Summer Party sponsored by Surf. The event was held at The Artillery Gardens @ The HAC, East London in a beautiful marquee which was the perfect space for a summer party! 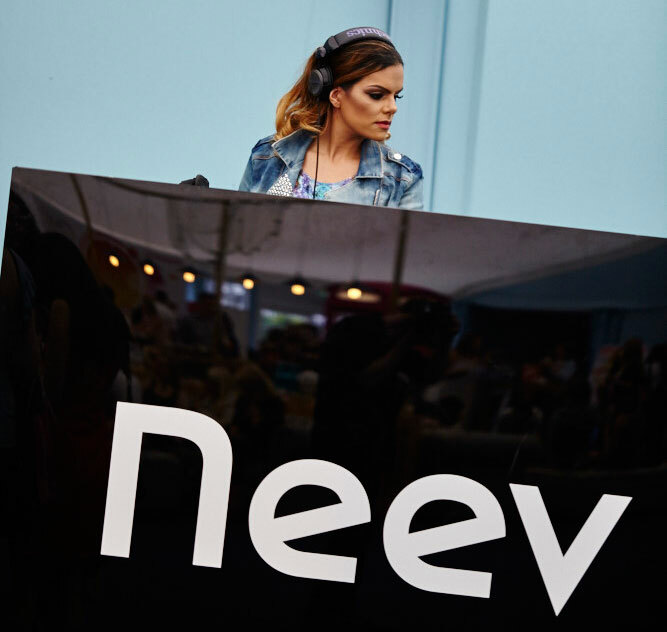 The afternoon consisted of live music from Kiss FM's DJ, Neev, food & drink, beauty activities, fashion shows, cocktails, photo booths & plus a selection of live stage activities. There were a selection of brands in attendance, such as Zubrowka Vodka & Gancia Prosecco who were keeping everyone hydrated with cocktails. Emmi CHOCO LAIT providing cakes, chocolate milk and polaroid fun! 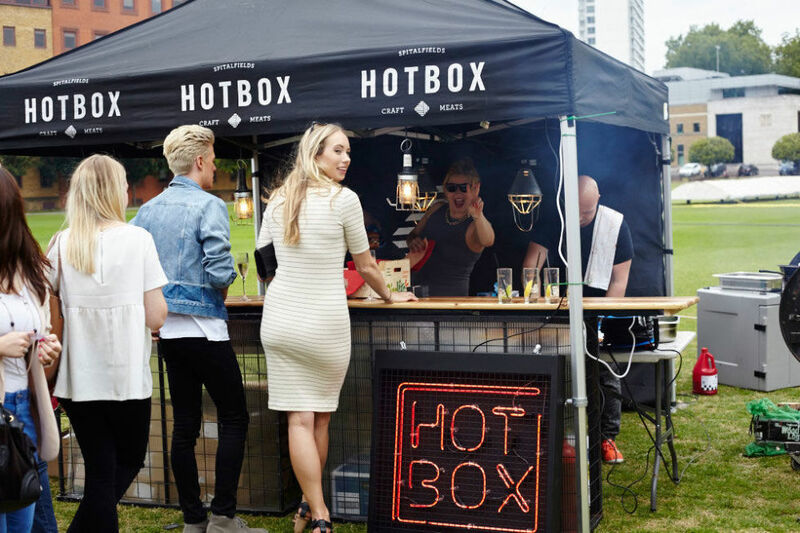 Hotbox were busy constantly providing us fashion fanatics with BBQ food! Rimmel were on hand with the manicures and Lee Stafford had the glam hair covered and not forgetting Surf with the photo booth shenanigans ft a male model!! 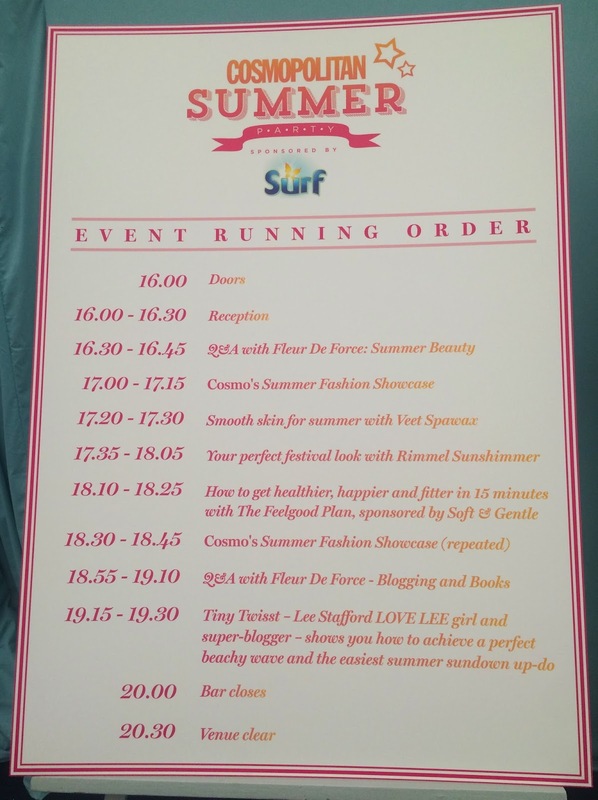 In the live space, there were a fashion & lifestyle activities going on throughout the afternoon, including a summer fashion showcase styled by Cosmo's fashion editor, two Q&A's with Vlogger Fleur De Force, a hair tutorial with Lee Stafford from Blogger Tiny Twist and much more! There was a really nice vibe surrounding the event and it was a completely enjoyable afternoon! What a perfect hair style for a holiday party. You know I was tired of finding a unique hair style for me, and luckily I found it here. I wish I could have read out this wonderful blog earlier. Thanks for sharing Event running order with all of us here.